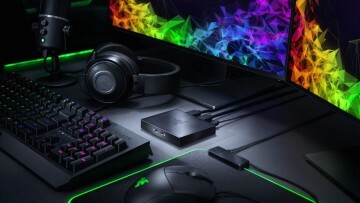 When the Razer Phone 2 was launched in October, the company also announced various accessories that could be used with its new smartphone. 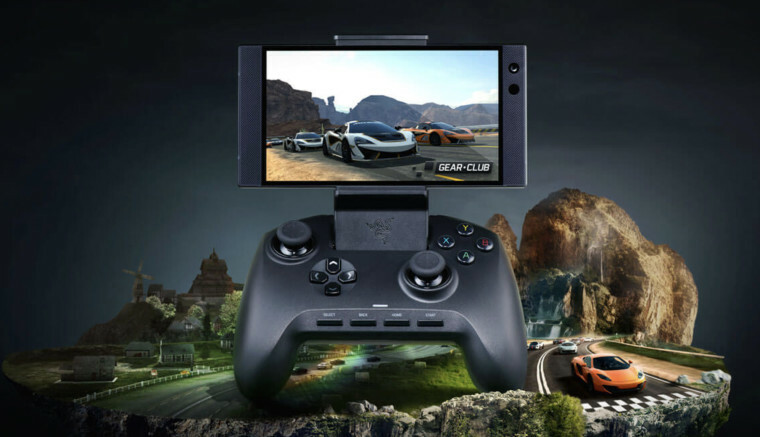 Being a gaming phone, it only made sense that Razer would produce a physical gaming pad for the unit and so we have the Raiju Mobile. 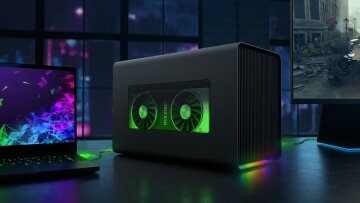 Although the controller was announced a couple months ago, it is now finally available to purchase from the company's website and will cost a staggering $149.99. 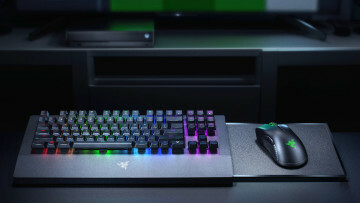 If the Raiju Mobile looks familiar its because it takes some of its design cues from Razer's Raiju Ultimate built for the PlayStation 4. The controller makes use of the firm's Mecha-Tactile Action Buttons, four multi-function buttons that can be remapped, hair-trigger buttons, and sensitivity clutches. The controller also offers a flexible mount that can be adjusted up to a 60-degrees for optimal viewing. Despite it being designedfor the Razer Phone 2, the Raiju Mobile can work with other phones. 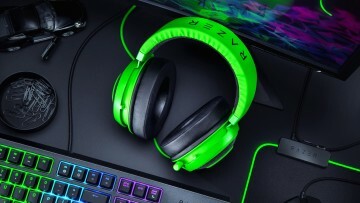 If interested, you can head to Razer's website to purchase it or wait for it to hit retailers early next year.